We carry the highest quality diamond rings, engagement rings, bracelets, pendants, and other fine jewelery pieces. Located in downtown Bellevue at the Bellevue Pacific Center Building (106th and NE 2nd) with convenient free parking. 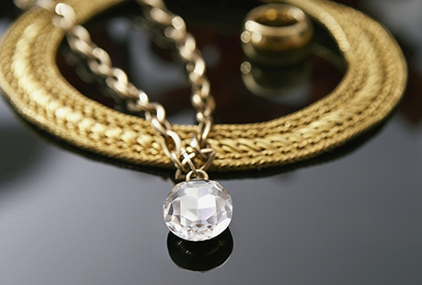 Stop by and see the difference between a locally owned jewelry store and the national chains. 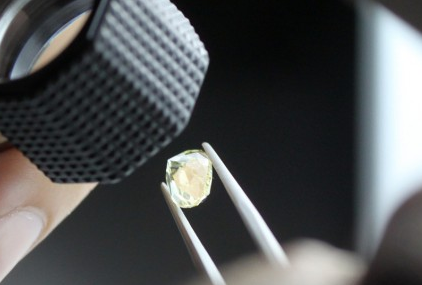 Shop our wide selection of certified diamonds in downtown Bellevue. 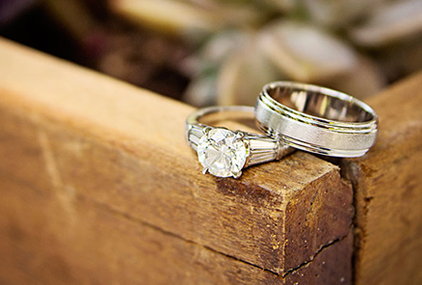 Shop our beautiful wedding and engagement ring collection in Bellevue. Shop our collection of precious gems and stones in downtown Bellevue. Full service custom ring and jewelry design in downtown Bellevue. 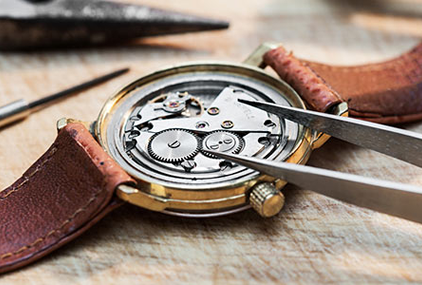 Copyright © 2015 Bender's Jewelry of Bellevue, Washington. All rights reserved.